PRICED TO SELL AND PRICED WAY UNDER APPRAISED VALUE! 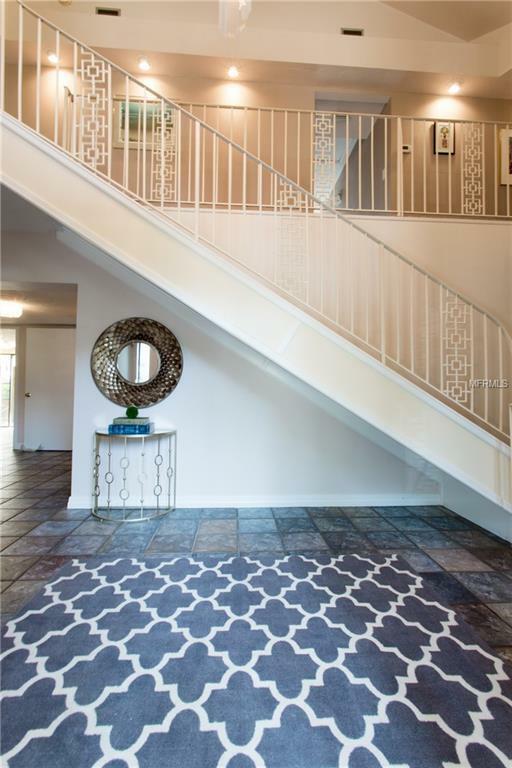 Welcome home to tranquil living! 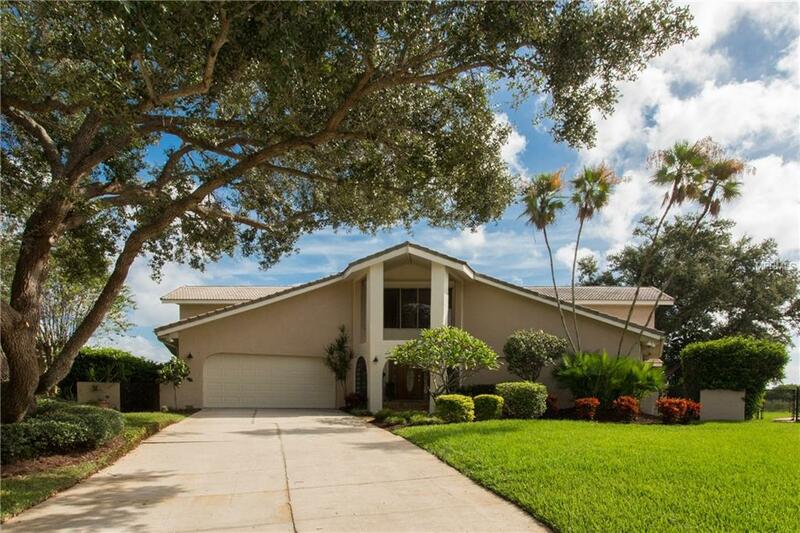 This 4400 sq ft pool home is in one of St Pete's best kept secrets. Harbor Isle is a family neighborhood with executive homes located minutes to downtown St Pete or just a quick commute to Tampa. 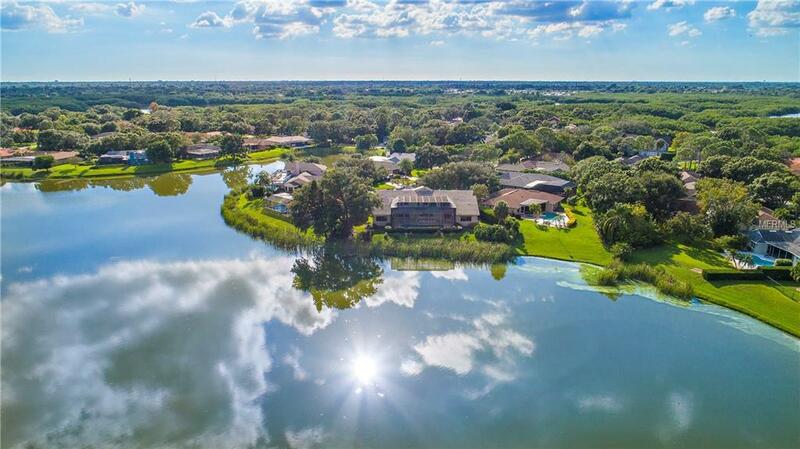 Harbor Isle is located behind the Mangrove Bay Golf Course with a large centrally located lake. With only one entrance, this neighborhood is secluded & private. You will enjoy the multiple living spaces this home has, 5 bedrooms, 4 full baths + huge BONUS room & laundry room that your friends will covet. Upstairs you will love the large screened balcony which faces the greenery of the natural berm and is perfect for watching the otters frolic & play along with many species of birds that visit the lake year-round. You will enjoy amazing sunrises each day with the back of the homes eastern exposure. 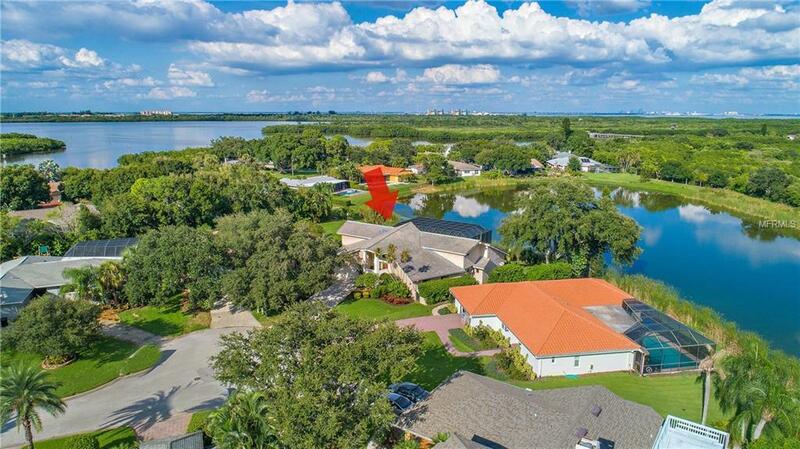 You can kayak across the lake hop over the berm and youre out into Riviera Bay in no time. The outdoor space around the pool opens out from the gracious living spaces and is perfect for large parties and family gatherings. The pool is a generous size with the deep end plunging to 8 1/2 ft. Harbor Isle has many family activities to enjoy throughout the year. Optional HOA of only $35 year. Pride of ownership abounds throughout this neighborhood. There are sidewalks that go from the east side to the west side, so you can enjoy morning and evening strolls. Come and see this beautiful executive home today! Listing provided courtesy of Keller Williams St Pete Realty.